As Christmas approaches, I thought I'd throw out a few gift ideas for the foodie. A few more gift ideas can also be found in this Father's Day Gift Ideas article from 2007. 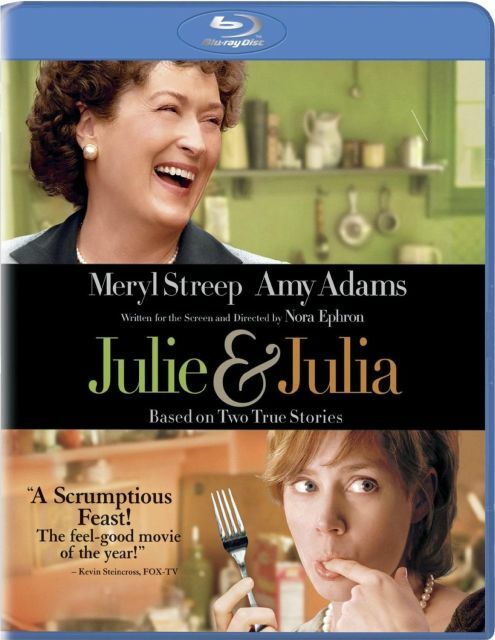 Although I normally love Amy Adams, I couldn't stand the Julie portions of this movie, but Meryl Streep as Julia Child is wonderful! 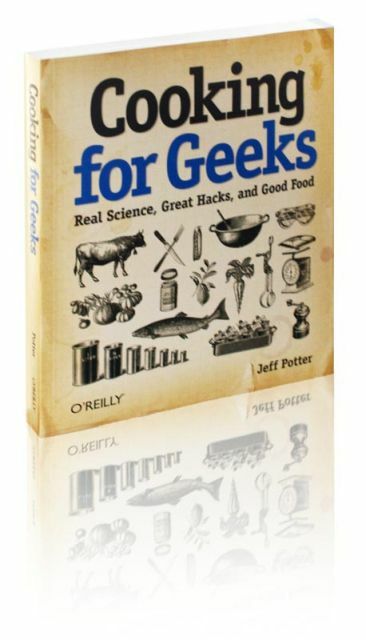 Written with just a touch of humor and an easy to follow voice, Jeff Potter condenses everything you need to know about cooking into 400 pages. 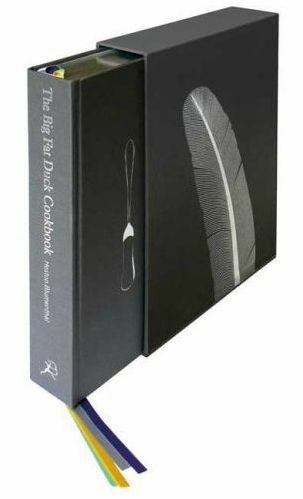 The new shrunken down version of The Big Fat Duck Cookbook ($157.50) has the same amazing art design, layout, and captivating writing that the original massive (altas sized) volume had, but with a much lighter price tag. This is one of the most beautiful cookbooks that I've ever seen. 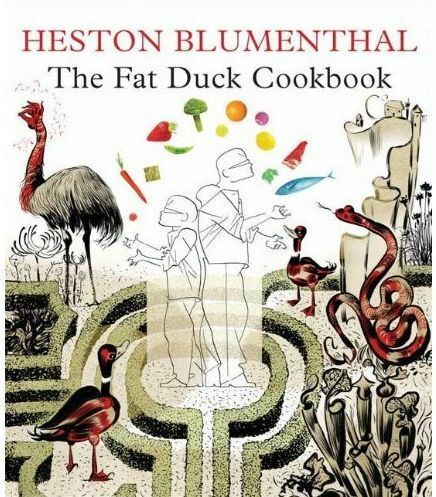 The Big Fat Duck Cookbook is also available for $157.50 (shown on right). This six-volume (2,400 pages) set is supposed to be the documentation of the sum total of human knowledge on the art and science of cooking. It keeps getting delayed though and might not be out by December 2010 as previously planned. Subject: Cooking for Engineers cookbook? I remember some words about a cooking for engineers cookbook. Are you going to pick up this idea again sometime? Subject: Re: Cooking for Engineers cookbook? I'd love to devote some time to writing a book, but to do it right, I'll probably need to do it full time until it was done. Unfortunately, at this point, I just can't afford the time. I do plan on spending more time on Cooking For Engineers in 2011 than I did in 2010.